We are a friendly group of people of different backgrounds who believe that Fairtrade is a practical way of tackling poverty and inequality. The group is open to anyone who supports Fairtrade. 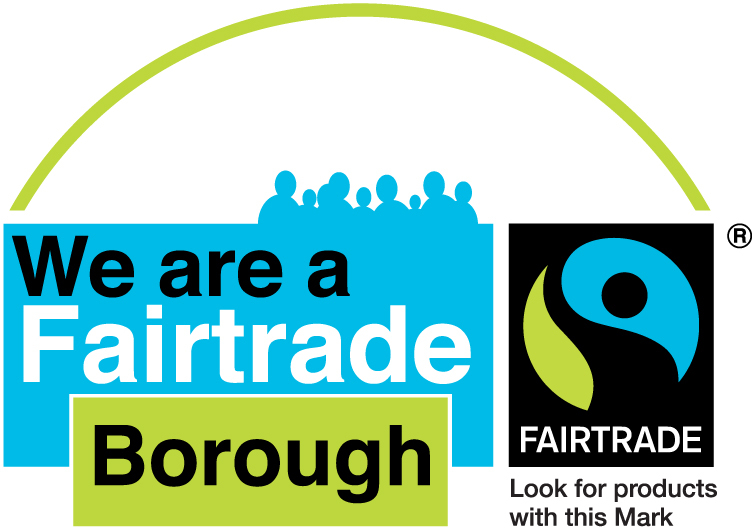 Within the Preston and South Ribble area we aim to increase awareness of Fairtrade and encourage the use of fairly traded products. 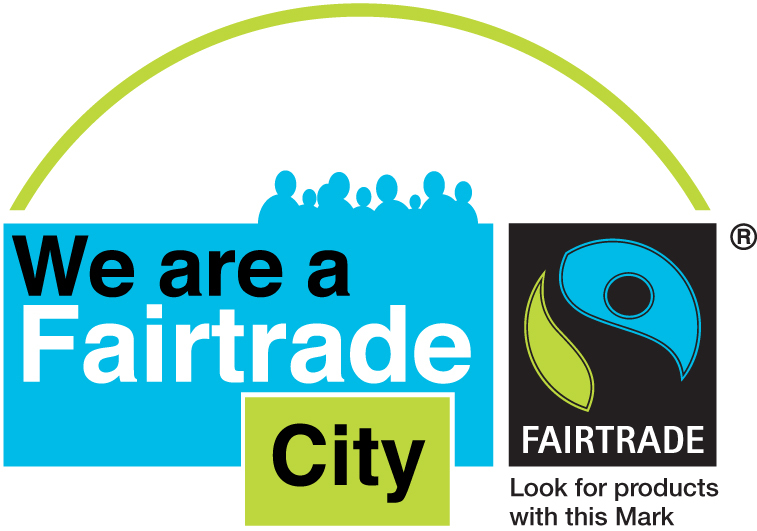 Preston gained Fairtrade City status in June 2004, while South Ribble was declared a Fairtrade Borough in March 2009. Since then we have passed many milestones and had our status renewed a number of times. We now renew our status as a joint application and this was last done in August 2015. Fairtrade seeks to transform the lives of poor producers in the developing world by paying a fair price for their products thus enabling them to use their skills and resources to trade their way out of poverty.